I haven't done one of these posts for awhile, but I was browsing online the other day and thought I'd put together some of the things I'm looking at right now. People love Chip and Joanna Gains from Fixer Upper, and after watching a few of their shows, I love them too. They have this big store down in Texas and I like some of the home decor things from there. 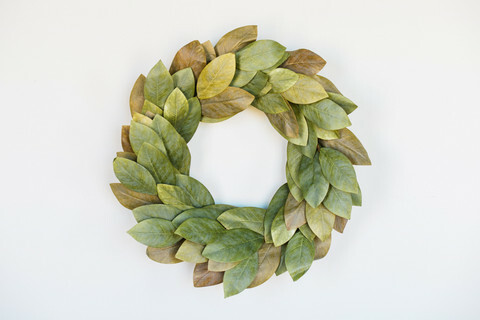 This wreath is one of their signature items. I also like these metal serving trays. They would be something different than what we usually have. 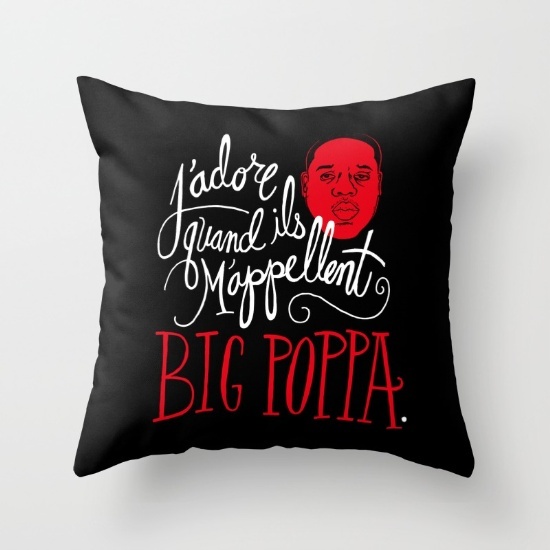 There are so many awesome things on the Society 6 website but my very favourite is this throw pillow. I will own this pillow someday! I love Stella & Dot. 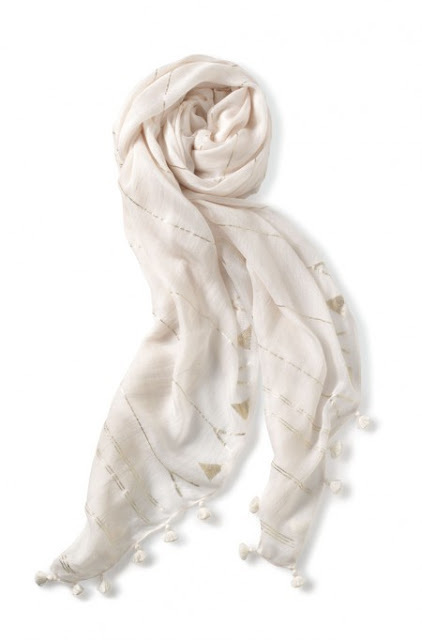 I bought a scarf the last time I was at a party and it is really nice. This white one is beautiful.